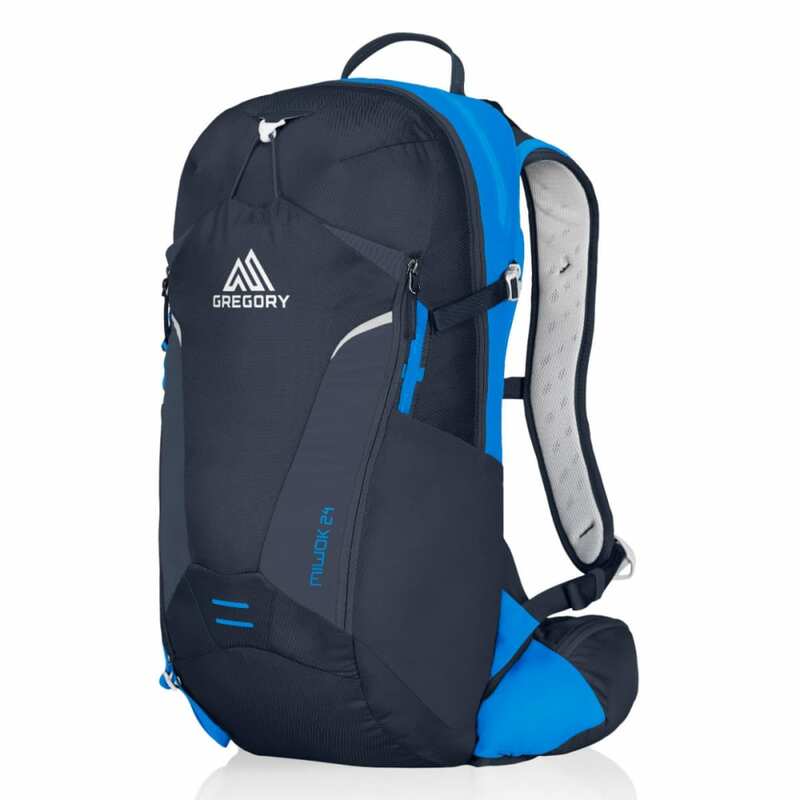 From peak-bagging to casual hikes, the Miwok 24 does everything a daypack should and more. Designed for speed, this sleek, lightweight daypack has the capacity to stow extra layers on all-day excursions, plus an expanding front pocket to keep bulkier items like a rain jacket or bike helmet. Meanwhile, its convenient size and clean exterior lines allow it to function as a commuting or carry-on pack during the week.